Blinds, shutters or something unique? When deciding which product best suits your needs, there is more than just colour to consider. Click below, to book an appointment to discuss your requirements, budget and preferred style of window coverings. 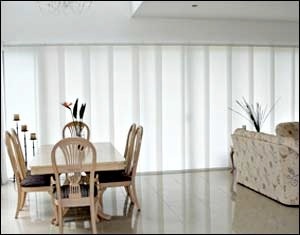 Roller blinds are a great choice for those who want minimal fuss! Choose from light filtering, sun protection (sunscreen) and sun blocking in a wide range of fabrics and colours. Combine an internal sunscreen on a dual roller with a blockout roller blind to maximise your day time view and night time privacy. All chain operated and easy to install! With a fully enclosed headbox and deep full length side channels, our Total Blockout range of roller blinds are the perfect solution for anyone who needs 100% blockout of light during the day light hours. Turn the ordinary roller blind into something quite extraordinary. Ideal for shift workers, media rooms or home cinemas, they replace the need for an external shutter. 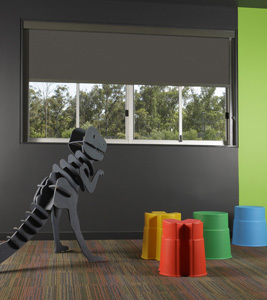 Choose from a range of fabrics included white backed fabrics that will suit the external look of your existing roller blinds, negating the need to upgrade all of your window coverings. 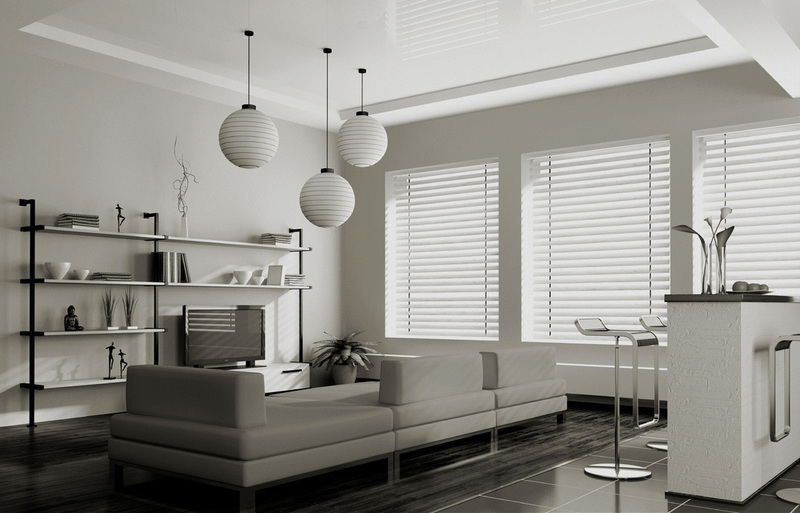 Vertical shades are one of the most practical blinds on the market. They offer light filtering, day time privacy and complete blockout, all in one simple affordable system. Available with wand control and no bottom chains, they are a great choice for any home. Ideal for those who love the idea of sheer curtains and want the choice of light filtering or complete blockout in one single window covering. 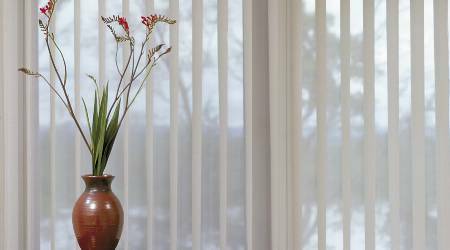 A modern twist on the vertical shade, Vertical Sheers offer extra day time privacy with a soft elegant finish. 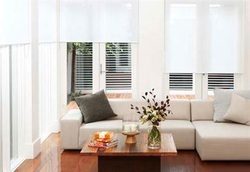 Honeycomb shades have a cellular design that creates pockets of stationary air that act as insulators, helping with energy savings by reducing heat loss and gain. Honeycomb can help reduce cooling bills by reflecting solar energy. Available in translucent, blackout and semi-sheer fabrics. Choose from several colours and materials, including real wood, fauxwood and aluminium. Ideal for light filtering, as well as day and night time privacy. 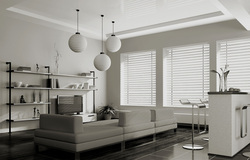 Timber venetians come with your choice of hole or 'No Holes' for better room darkening. Choose the 63mm, no holes blade for that plantation style look for your home. The perfect solution for sliding and bi-folding doorways, panel glides are easy to install and operate, and are available in light filtering, sunscreen and blockout fabrics. Book a free measure and quote today, to discuss the different options available to you in our Panel Glide range. 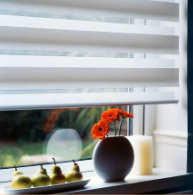 This unique range of blind is suitable for anyone who wants day time privacy without loss of view or natural light. Ideal for the budget concsious or anyone who is looking for a very classical look with the simplicity of a single blind, rather than the cost of dual roller blinds. Sheer Elegance combines sheer fabrics with your choice of light filtering and room darkening fabrics to give you complete control over light and privacy for your home. A very popular choice, Shutters are available in a number of different materials from Basswood Timber to environmentally friendly products. Our environmentally friendly shutters carry an unbeatable 25 year manufacturers warranty! 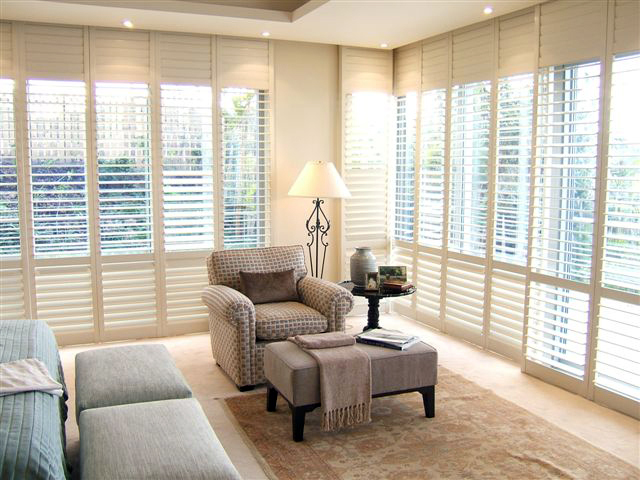 Suitable for every room of the home, Shutters create a soft light filtering effect, allowing you to determine the level of privacy and natural light flow with ease. Available in a variety of louver and panel sizes to suit most budgets, in hinged, sliding and bi-folding options.